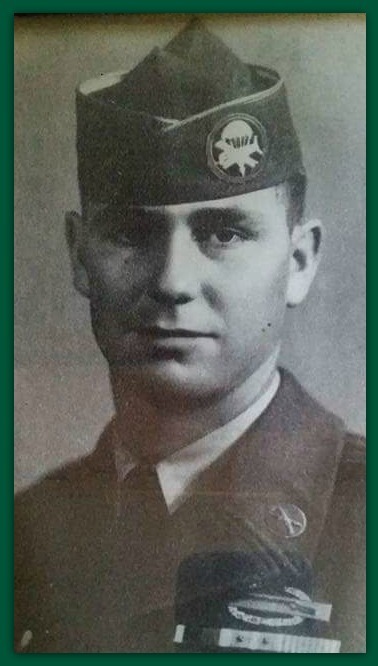 Obituary for Virgil E. Young | Minnis Chapel, Inc.
Virgil E. Young, age 88, passed away Mar. 23, 2018 at his home in St. John. He was born on July 14, 1929 at Sawyer, KS, the son of Doc Perry and Clara Lorraine (Simms) Young. Virgil was a retired truck driver and resident of St. John since 1973 and served his Country in the US Army as a Paratrooper in the Korean Conflict. On Feb. 14, 1954 he married Joan (Castleberry) at Pratt, KS. He is survived by his wife, Joan Young, St. John, KS; two daughters, Debbie Levingston (Joe), Great Bend, KS, Stephanie Ahrens (Ronald), Ellinwood, KS; two sons, Steve Young (Velda), St. John, KS, Don Young, Hutchinson, KS; two sisters, Wanda Hazzard, Tucson, AZ, Jane Crandal, Denton, TX; 8 grandsons, 1 granddaughter, 7 great grandchildren, 3 step grandsons, 1 step great grandson. He was preceded in death by a brother Bernard, sister, Norma Collins and a granddaughter. Funeral service will be 10:30 AM, Monday, March 26, 2018 at Minnis Chapel, St. John with Pastor Ray Davidson presiding. Burial will follow at the Fairview Park Cemetery, St. John with Military Honors. Visitation will be from 1-7PM on Sunday at the funeral home, with the family present from 5-7PM. Memorials may be given to the Pratt Humane Society in care of Minnis Chapel, P.O. Box 34, St. John, KS 67576.